Brisbane’s growth rate of 2.1 per cent over the past 12 months has earned it 100th place in the Knight Frank Global Residential Cities Index. The river city has beaten London, Beijing and Brussels on the global list which ranks cities with the highest home price growth. While Brisbane has outperformed major international cities, it is the sixth best ranked Australian city on the list – leading some Australian based industry experts to point to a looming crisis in the Southern capital cities. However it was Hobart that recorded the highest price growth of 13.1 per cent, jumping from 34th place to 11th on the list. Melbourne came next in 21st place, with 10.2 per cent price growth in the year to December 2017 — up from 24th on the index. 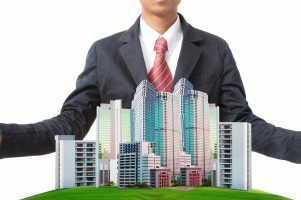 Canberra’s residential market is now outperforming Sydney’s, with the nation’s capital sitting at 59th on the list with 5.7 per cent growth. Sydney is in 83rd place on the index with 3.8 per cent price growth, and Adelaide is in the 87th spot with 3.6 per cent growth. If you thought Sydney and Melbourne were overheated, spare a thought for buyers trying to crack the Berlin market which took out top spot with a whopping 20.5 per cent growth. Knight Frank’s Australian head of residential research Michelle Ciesielski told News.com.au it was encouraging to see six Australian cities crack the top 100. 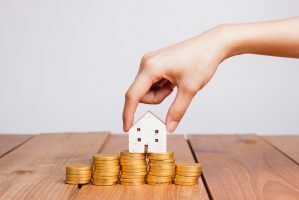 “There is a clear differentiation in the pace of property growth around Australia, with Sydney and Melbourne seeing prices moving towards a more sustainable level of growth,” she said. 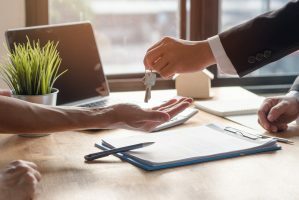 “The influence by the Australian Prudential Regulatory Authority (APRA) on the lending environment has certainly been felt with many investors retracting from the market on the east coast.